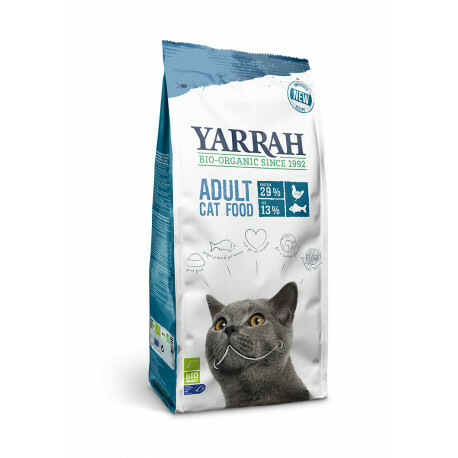 Yarrah Organic Cat Food with in Fish is a 100% organic, healthy and wholesome meal made with 30% fish and chicken! 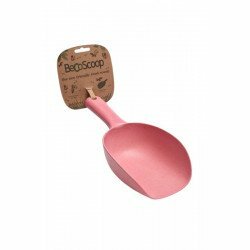 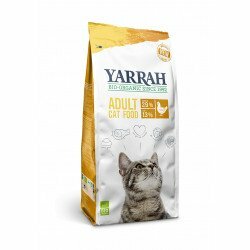 The combination of chicken and cereals ensure that Yarrah Cat Food rich sith Fish is highly digestible and minimises the chances of allergic reactions or stomach and intestinal complaints. 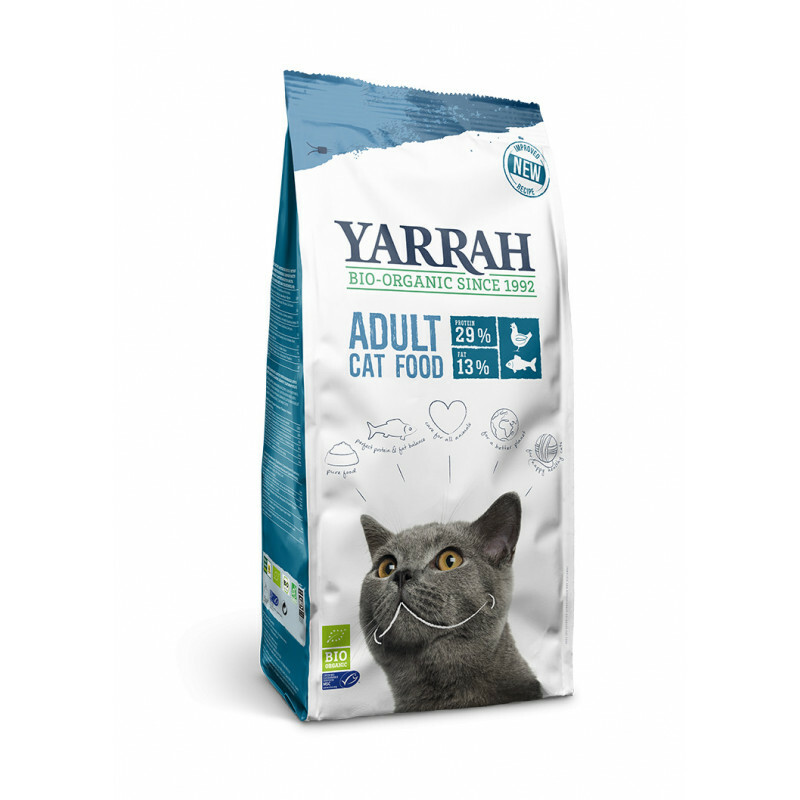 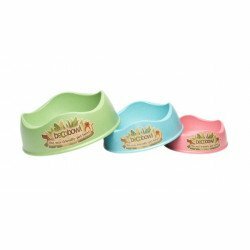 Yarrah Organic Cat Food rich with Fish is simply Nature's Finest!